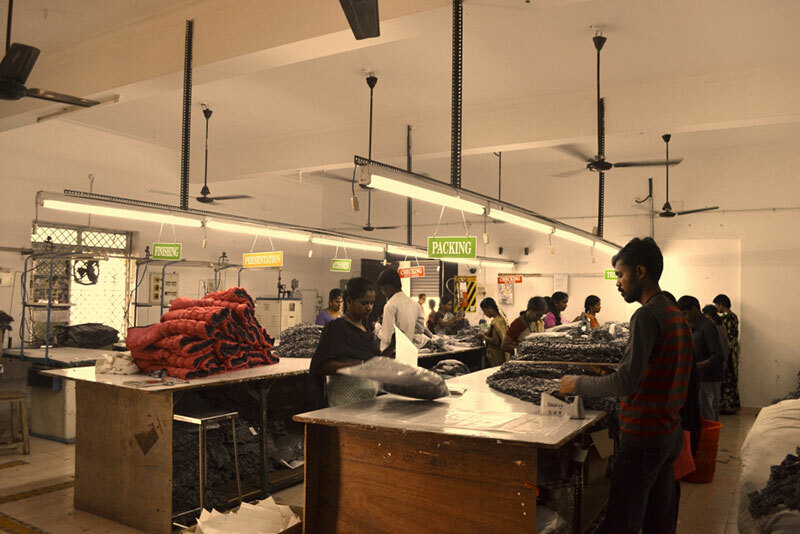 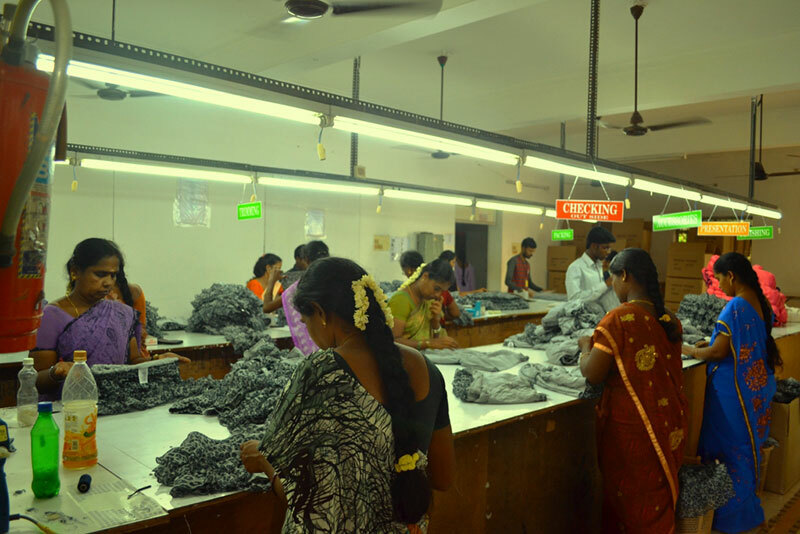 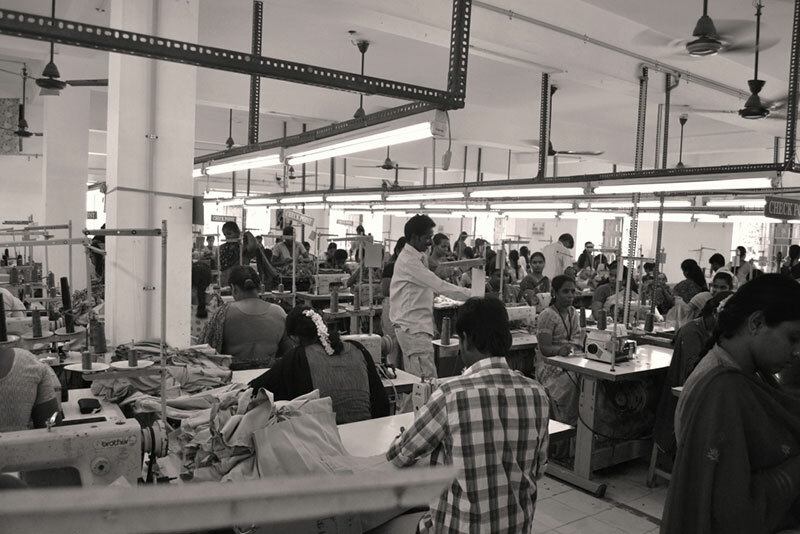 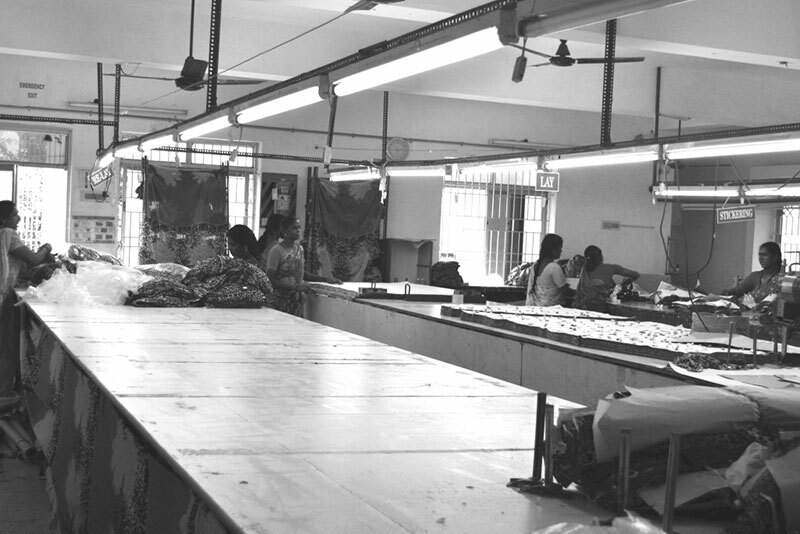 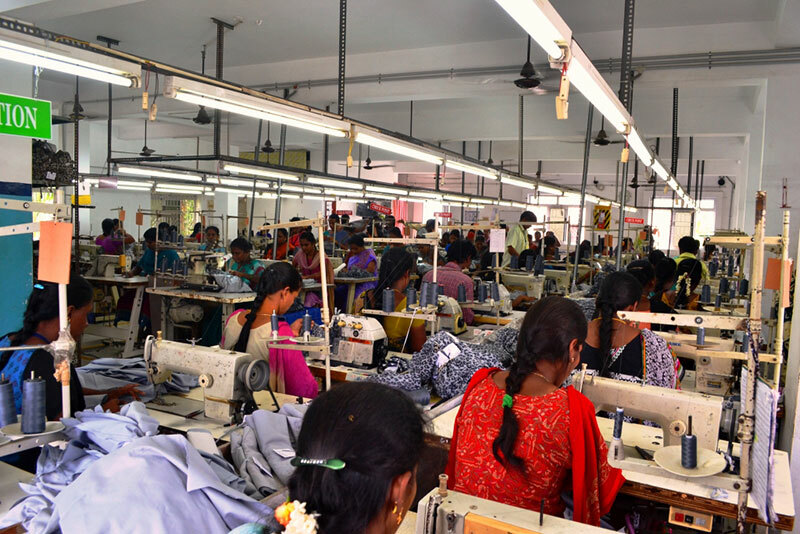 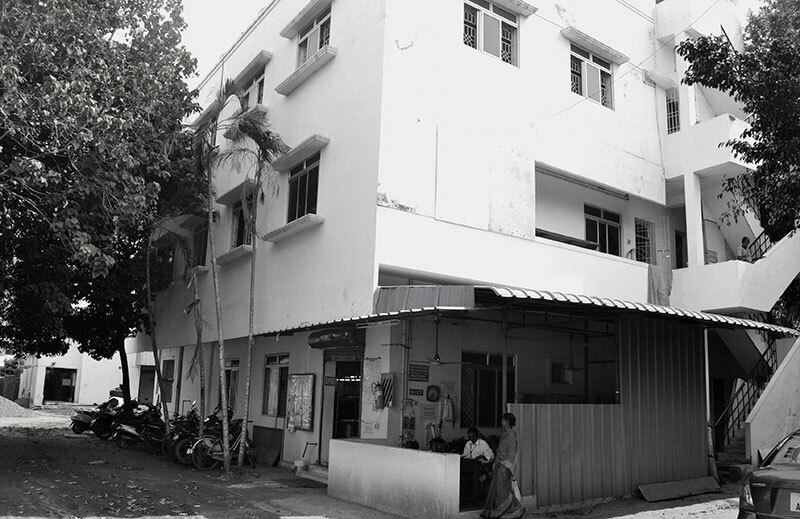 We have developed the state of the art infrastructure in our factory adhering to International standards .Most part of the garment making is done in-house except for few dying and printing works which is given to reliable suppliers with whom we are working for more than a decade. 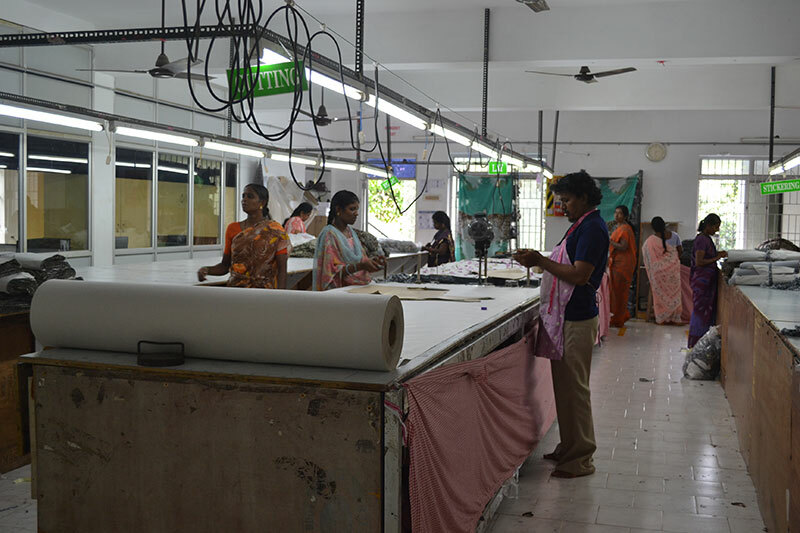 We have around 150 trained employees handling our day to day operations .With the production capacity of 50,000 pieces per month we are constantly upgrading our infrastructure and workforce to achieve our target of 1 Lakh pcs per month. 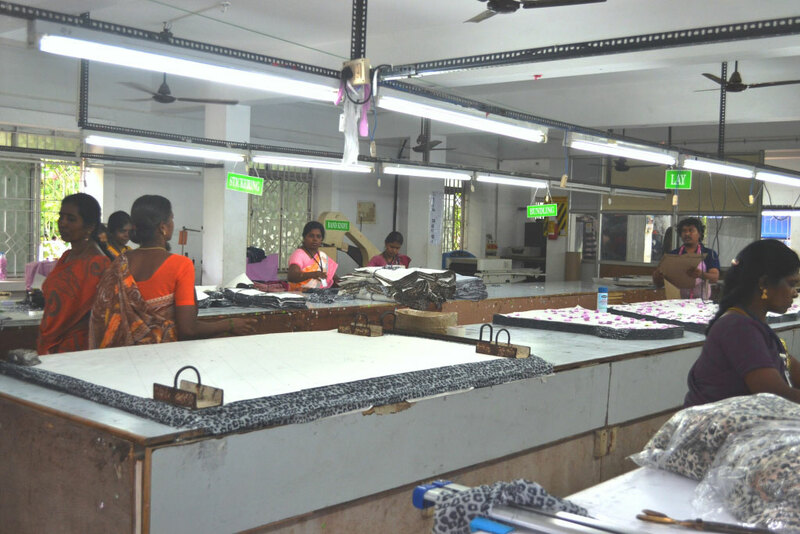 Appropriate machinery is needed to get the best out of employees, we emphasis on quality imported machines. 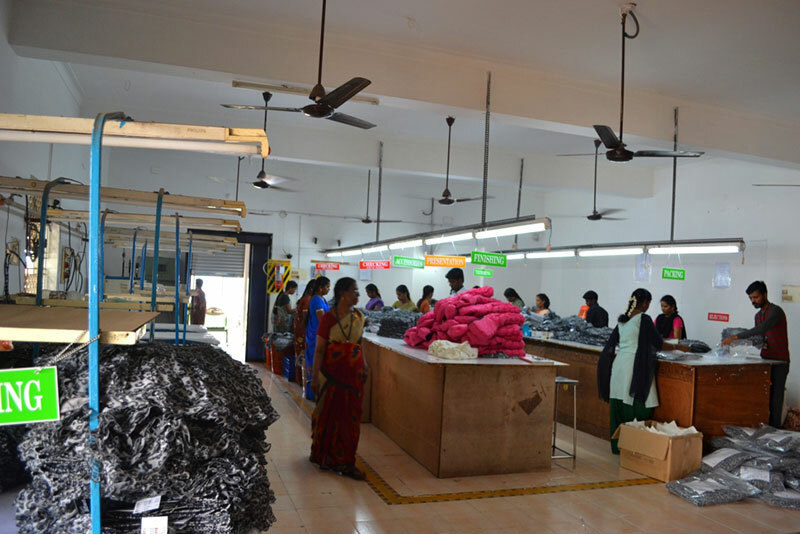 Right from the time we receive the fabric till dispatch everything is done within our premises and quality check is done on each phase to ensure good output.